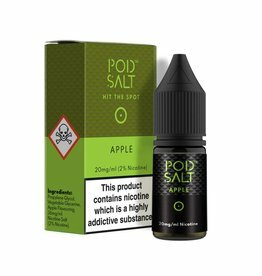 Juice N Power Nic Salt e-Liquids are designed for New vapers using starter kits and Pod Devices, available in 36mg Nic Salt base. 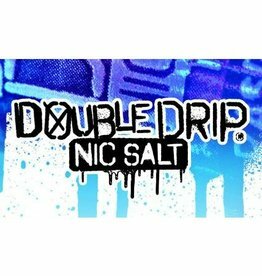 Nic Salt e-liquids provides a smoother vape than traditional e-liquids using Free base nicotine, making it possible to go higher in nicotine without getting a harsh throat hit. 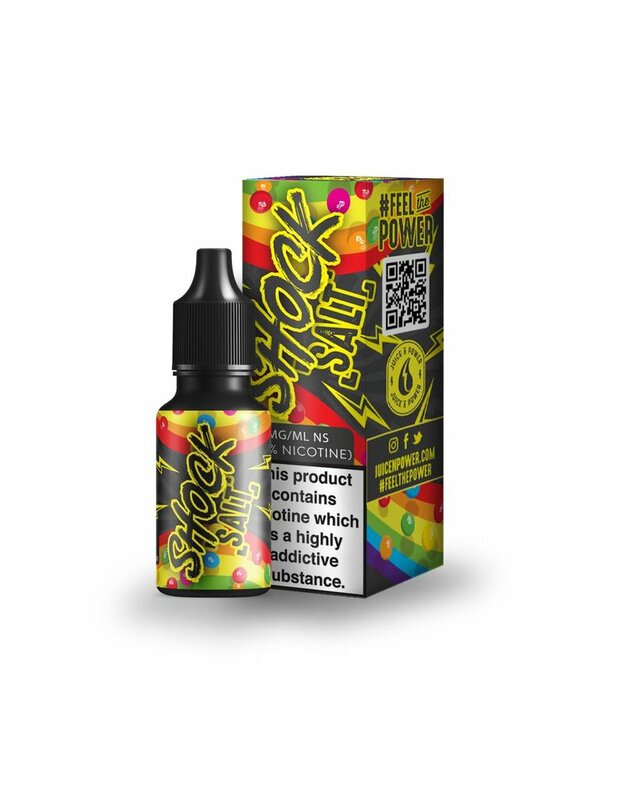 Shock - A sweet sherbet rainbow candy flavour Nic Salt e-liquid, perfect for starter kits and Pod devices. 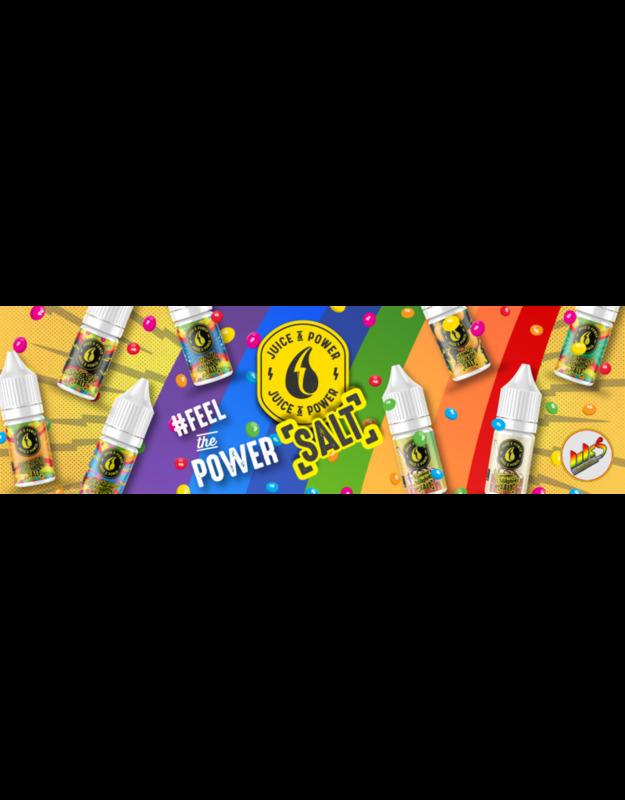 Spearmint Rainbow - A combination of the coolest spearmint flavour blended with the sweetest candy giving you the ultimate mouth tingling vape sensation! Caramel Milkshake - A combination of thick, creamy Milkshake layered with sticky, gooey Caramel. 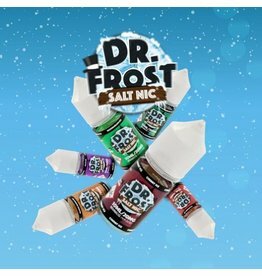 Fizzy Rainbow - A fusion of an irresistible blue slush flavour mixed with the sweetest taste of fizzy candy creating a burst of colour from the roof of your mouth to the tip of your tongue. 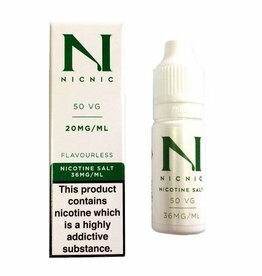 Tropical Rainbow - A combination of exotically tropical fruit flavours blended with the sweetest candy to take your mouth on holiday with every vape. 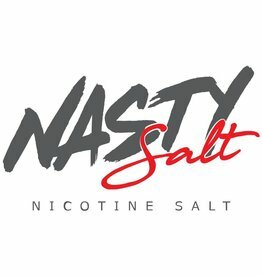 Rainbow Milkshake - A infusion of milky ice-cream and the sweetest Skittles for a colourful burst of flavour that will send you into milkshake heaven. 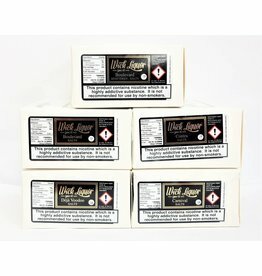 Mango Medley - A combination of deliciously sweet mangoes combined with luscious peaches sending powerful waves all through your mouth. Bubblegum Rainbow - A fusion of an undeniably delicious bubblegum flavour mixed with the sweetest taste of candy which bursts in your mouth creating a rainbow within the palate of your tongue.